‘It’s not about how much we lost, it’s about how much we have left.’ Tickets are now available for Marvel Studios’. Most of the fans awaited this tweet from Marvel for a long time. As soon as this was announced, it got retweeted 10,000 times in just 12 minutes. But most of them couldn’t get the tickets as servers crashed due to the over demand. AMC admitted their failure in a tweet. Even Fandango and atom tickets were in a rush. This mad rush is because Avengers Endgame is the culmination of all 22 movies so far in the MCU. At the same time, some fans who grabbed the tickets for $12 and $7, sold it on eBay for a whopping amount of $500 USD. This has gone berserk and nuts as the pre-ticket sales have already broken several records. 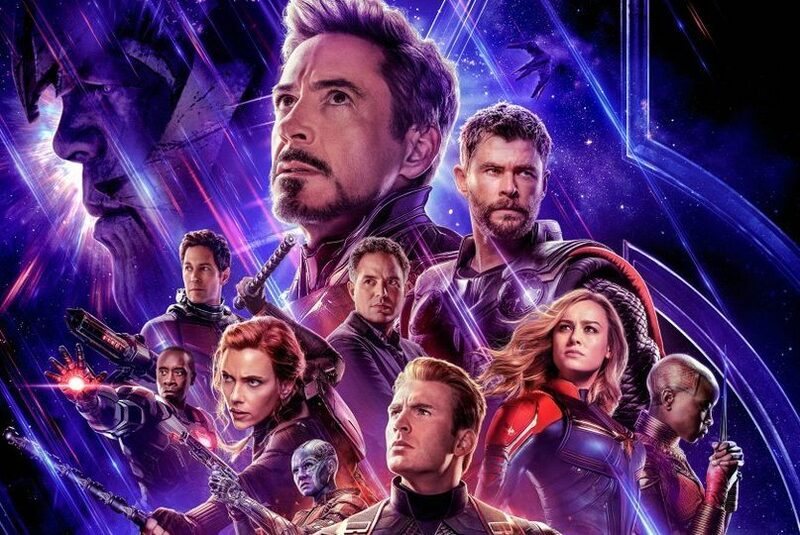 If reports are to be trusted, Avengers: Endgame broke Star Wars: The Force Awakens presales record in less than six hours time. Now, check out some of the funny tweets from the fans who are unable to book tickets.